Be Successful This NaNoWriMo with Idea Sparks! Hey everyone! I’m excited to have my friend and author Michelle Lim here today talking about writing and her new book. If you’re a writer, then you’ve heard of NaNoWrimo. Writing a book in a month! Michelle has some great tips and her new book is loaded with them. Welcome, Michelle! Take it away. 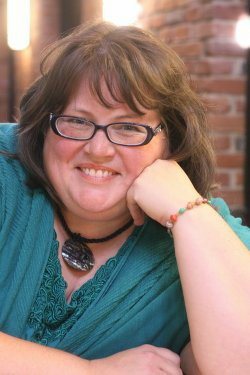 strategies to keep my novel-in-a-month plan on track. help you be successful, but they won’t be the determining factors. rest can be purposefully sought out and planned. at when you need them. friends as you begin your thirty-day novel journey and plan how they can help. are brilliant are all things that will keep you going in the difficult moments. 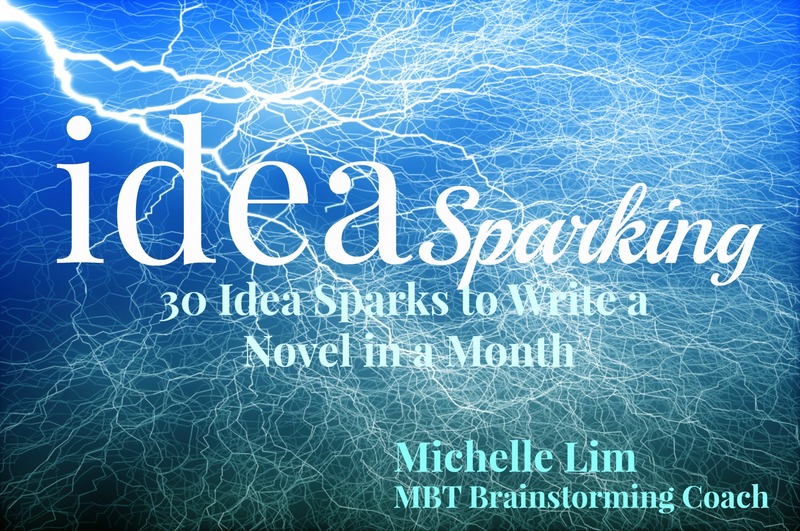 Sparking: 30 Idea Sparks to Write a Novel in a Month. you ever written a novel in a month? What helped you on the journey? Sparking: 30 Idea Sparks to Write a Novel in a Month releases October 27th. Posted in UncategorizedTagged #NaNoWriMo, How to NaNoWriMo With Success, ideasparking, Michelle Lim, write a novel in a month2 Comments on Be Successful This NaNoWriMo with Idea Sparks! Hey everyone! Just wanted to let you know that the last novella in the Seasons of Hope series is almost here! If you’re a subscriber to my newsletter, you’ll be receiving it for FREE! It’s scheduled for November but you just might get it before October is up! I’m so excited about this story and this series. It’s been a fantastic ride and I appreciate the support of all you friends who are Patched In. You’ve really been a huge encouragement to me. Your positive feedback has been a boost of confidence, and I thank you. Sincerely. 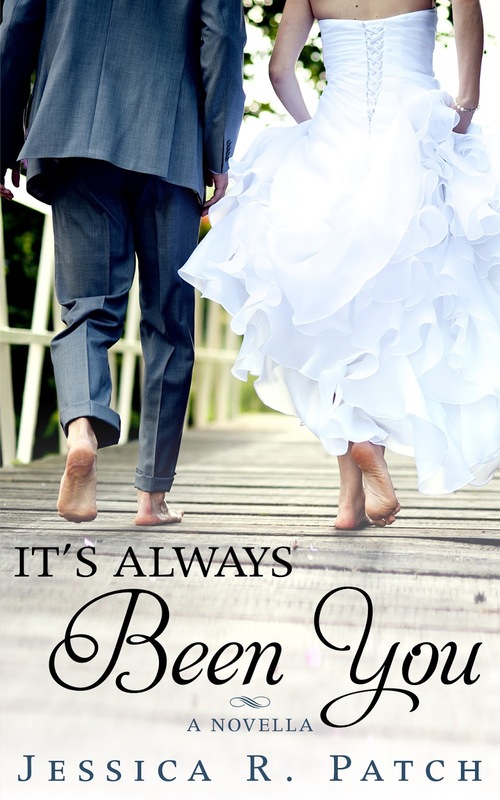 If you haven’t subscribed (above right corner on the sidebar), you can now and receive this novella for FREE! The other books are available on Amazon at an affordable price! SEASONS OF HOPE SERIES. The first book is a Christmas book, so grab it up as the holidays are a-comin’! realizes God might be giving him a blank canvas to start over. able to paint a lifetime together. If you’ve read the prior novellas, I’d love for you to leave a short (doesn’t have to be a professional) review on Amazon and Goodreads. You can simply copy/paste the same review on both sites! This would really help this ole girl out! Thank you! So tell me, what is your favorite season?